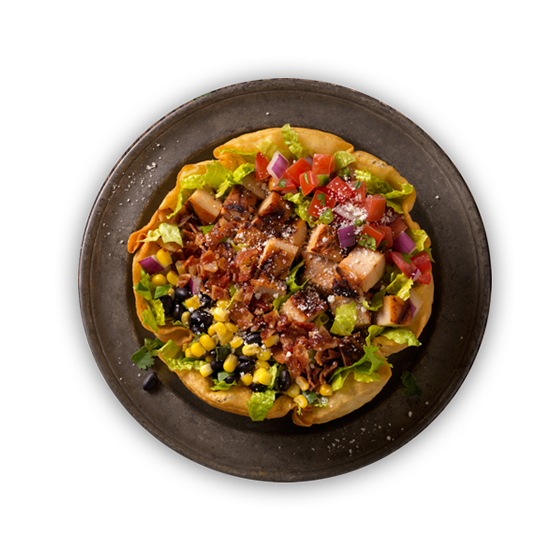 Change the way you think about tacos with one of our six new Knockout Tacos. 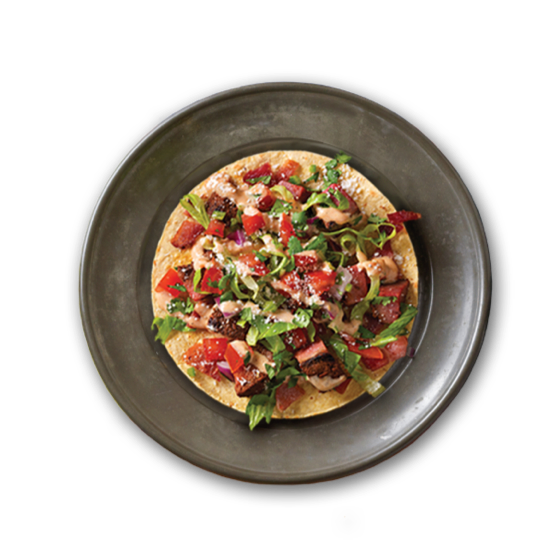 Served on your choice of warm corn or flour tortillas. 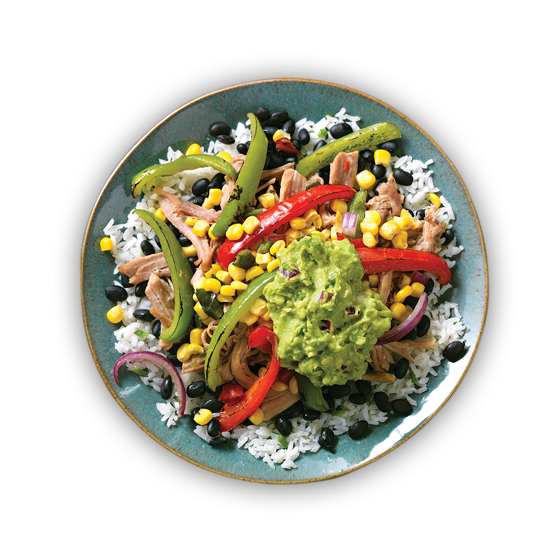 Dig into crisp lettuce, seasoned black bean corn salsa and a fat free Picante Ranch Dressing. Finish up by eating the bowl. You read right. Eat the bowl. 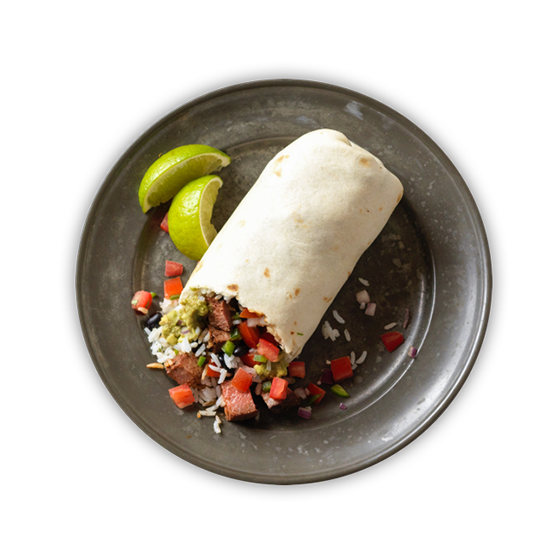 Our large Mission-style burritos offer endless combinations of only the freshest, most flavorful ingredients. Have yours made just the way you like it. If you’re planning on sharing, don’t. Order two. Because you’ll want these 3-Cheese-Queso-smothered-chips all to yourself. Our large Mission-style burritos offer endless combinations of only the freshest, most flavorful ingredients. Have yours made just the way you like it, without the tortilla. Warm up with Loaded Tortilla Soup. 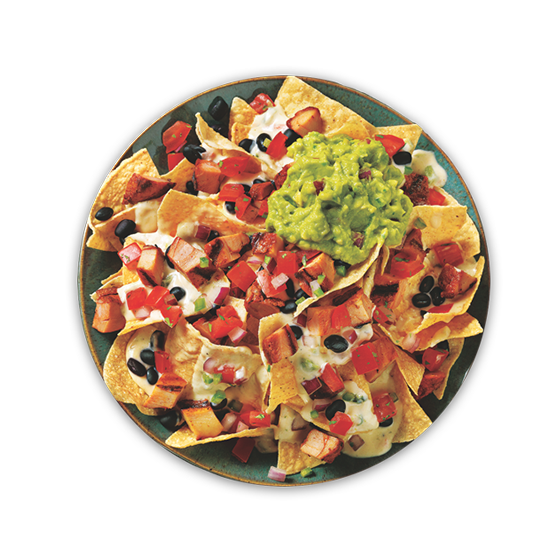 Piping hot with your choice of savory meats and all the toppings you can handle like sour cream, Queso, and of course guac. 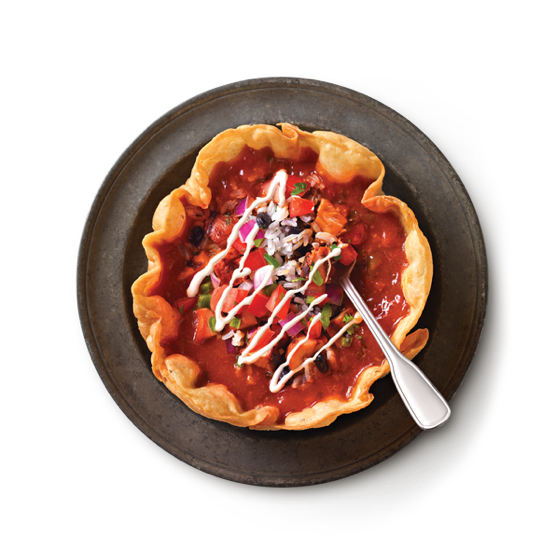 All loaded into a crunchy tortilla bowl.